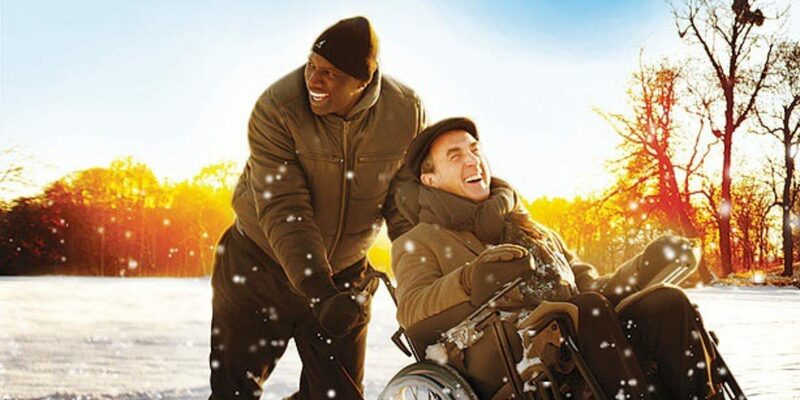 The Intouchables is something truly fun, funny and heartwarming and is greatly strengthened by the enjoyable performances from the cast. It’s fully feel-good in the best of ways and had us giggling and laughing at all the wonderful ways that the two contrasted main characters bounce off of each other and ultimately touch each other’s lives. 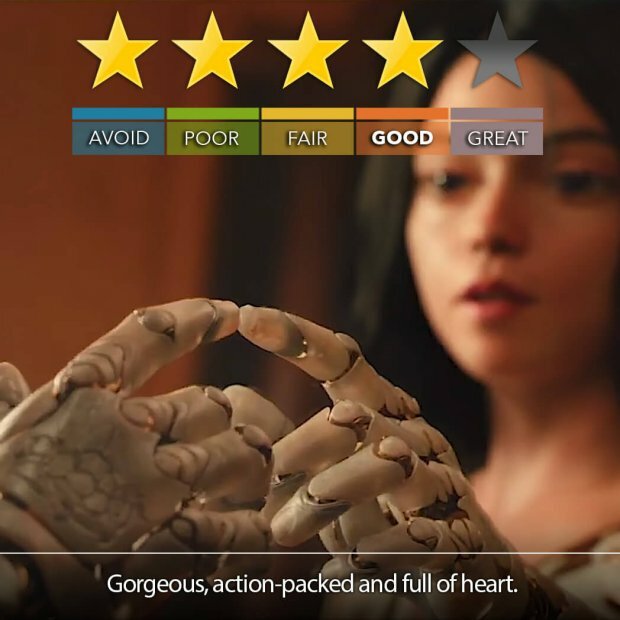 It’s French, so be prepared for subtitles, but when viewed in conjunction with the performances, the translated script almost seems to add even more flavor to the experience.